Will LePage drug enforcement plan win Bangor City Council support? 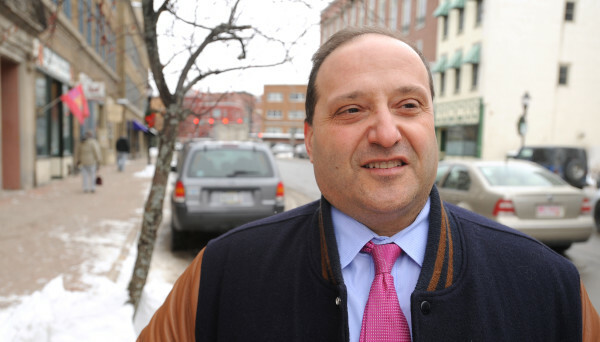 Bangor City Councilor Joe Baldacci. 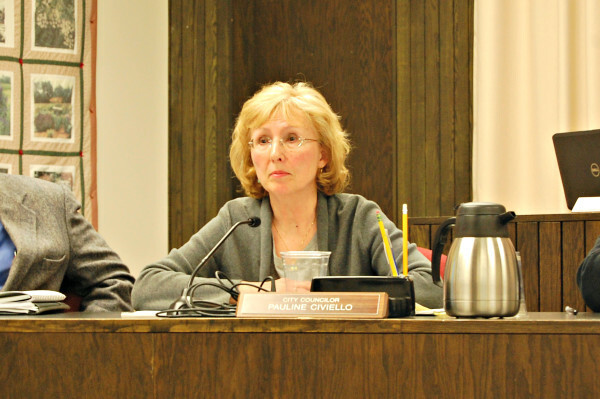 Bangor City Councilor Pauline Civiello. BANGOR, Maine — They don’t always agree on political issues, but two Bangor councilors on opposite ends of the political spectrum want the City Council to support Gov. Paul LePage’s drug enforcement plan. Councilor Joe Baldacci, brother of former Democratic Gov. John Baldacci, and Councilor Pauline Civiello, who tends to vote conservative, want the council to consider a resolution expressing support for LePage’s plan to add funding for the enforcement and prosecution of drug related crimes and urge the Legislature to support it. To gauge whether there is interest in drafting such an ordinance, they’ll present their argument to the council’s Government Operations Committee at 5:15 p.m. Monday at City Hall. “One of the more important issues in terms of quality of life in Bangor is dealing with the drug problem,” he said. Baldacci said he is hopeful that sponsorship by two councilors who tend toward opposite ends of the political spectrum will help bring credence to the proposal. His proposal calls for an additional four district court judges, seven additional Maine Drug Enforcement agents and four assistant attorneys general to help find and prosecute drug dealers in Maine. With an estimated cost of $8.1 million, according to the governor’s office, the plan also calls for 22 additional district attorneys to ensure drug cases are processed more quickly. Baldacci said city officials know that’s not the only answer to stamping out drugs in Maine and that he will also discuss the possibility of the council supporting an adult treatment drug court. The special courts for deal with drug using offenders, offering judicially supervised substance abuse treatment, rehabilitation and other services aimed at stopping drug related criminal activity. Bangor’s adult drug court was shut down in 2012 due to a high rate of recidivism, though other adult drug courts in the state continue operating. Follow Evan Belanger on Twitter at @evanbelanger.